President and Senior Bishop from 1946 to 1964. 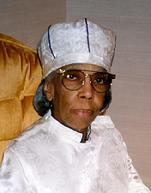 She was a charter member of the church, and became its first vice-president. 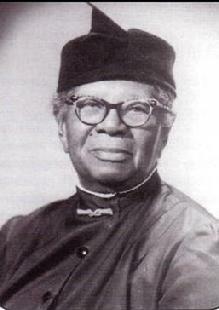 Subsequent to the death of Bishop Ida Robinson, Jeffries was set aside to the Bishopric in 1946 by Bishop W.E. Fuller, President of the Fire Baptized Holy Church. 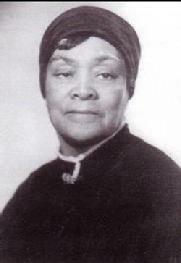 At this time, she became president of Mount Sinai Holy Church of America, Inc., and the pastor of Mount Olive Holy Temple in Philadelphia. President and Senior Bishop from 1964 to 1983. She was also a charter member of the church. Jackson's tenure as president was the second longest in Mt. Sinai's history. Jackson was 88 years old when she became president. On October 26, 1980, Bishop Mary Elizabeth Jackson retired from active pastorate service. 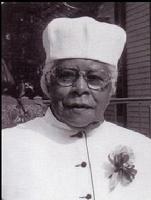 When she died on November 8, 1983, her age was 102 years making her the oldest president in the history of MSHCA. President and Senior Bishop from 1983 to 2000. Bishop Stevens was appointed President of Mount Sinai Holy Church of America, Inc., in February, 1984. Under her administration as president of Mount Sinai Holy Church of America, Inc., she created the Mount Sinai Training Institute and the expansion of ministry on the Mount Sinai Farm. She traveled to Mount Sinai’s churches in Guyana and Cuba. Bishop Stevens received an Honorary Doctorate of Theology degree from the Official Board of Christian Bible Institute and Seminary. In 1984 Bishop Stevens along with Bishop James F. Brown, Jr. (Mt. Sinai Holy Church of America), Bishop J O Patterson (President of the Church of God In Christ), Bishop J T Bowen (President of the United Holy Church of America) and Bishop J D Ellis (Pentecostal Church of Christ) founded the International Fellowship of Black Pentecostal Churches in Memphis, Tennessee. President from 2000 to 2001. After the death of Bishop Amy Stevens, Bishop Satchell, who at that time was serving as vice president, was appointed president of the church. Satchell was in her mid 90's when beginning her tenure as president. She resigned as president in 2001, making her the shortest-serving president in the church's history. After her resignation she held the title of "President Emeritus" from 2001 until her death on March 1, 2011. She served as the Jurisdictional Bishop of the Mid-Atlantic District and was a member of the College of Bishops and Pastor of two churches. 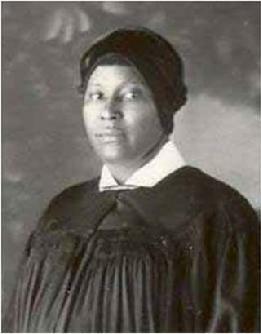 Prior to her presidency Bishop Satchell served as 1st Vice President, 2nd Vice President, a member of the Board of Directors and member of the Executive Board in the church. She was 100 years old at the time of her death. 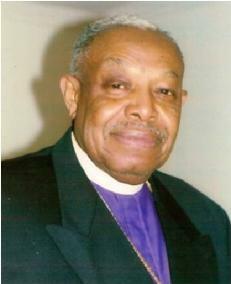 Bishop Joseph H. Bell, Sr.
President from 2001 until December 2015. In 2001, Bell made history by becoming the first male President of Mt. Sinai. Prior to being elected to the presidency of MSHCA in February, 2001, Bishop Bell served the corporate church as its General Secretary and Secretary of the Board of Directors from 1982. Bell was the pastor of the Bethel Holy Church in New York City and served as Jurisdictional Bishop of the New York/New England district. Bell was accredited for the creation of national church "departments" that aimed to serve particular segments of the organization. President of MSHCA upon the passing of the late Bishop Joseph H. Bell, Sr. on December 17, 2015. His assumption of the presidency marks the first time in the church's history that a Bishop from the Southern District took the office of President.